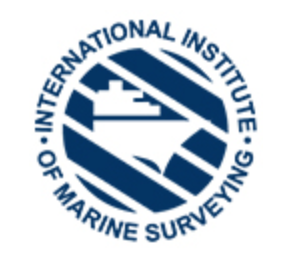 An Insurance Survey may be required by insurers or under writers upon new ownership of a vessel, or at periodic time periods; Typically every 5 years. London Barge Surveys carries out Marine Surveys, Inspection and Valuation Surveys. As in all our reports we highlight and detail all items inspected and defects found and make recommendations. Please see the Scope of the principal areas which are included in an Insurance Survey.